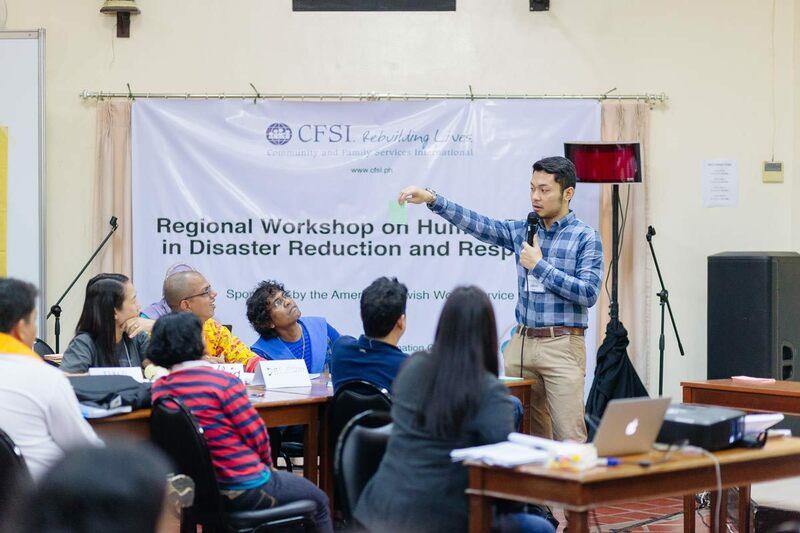 Earlier this month, AJWS brought together 34 activists from 17 human rights organizations in five countries for a workshop on disaster response. The participants—many of them respected human rights leaders in Nepal, India, Sri Lanka, Burma and the Philippines—had been on the frontlines of relief efforts during catastrophes like the earthquakes that struck Nepal in 2015 and the floods that inundated the city of Chennai, India in 2015. When these disasters struck, they rushed to aid survivors even though few had prior training in relief work and many had suffered profound personal losses themselves. 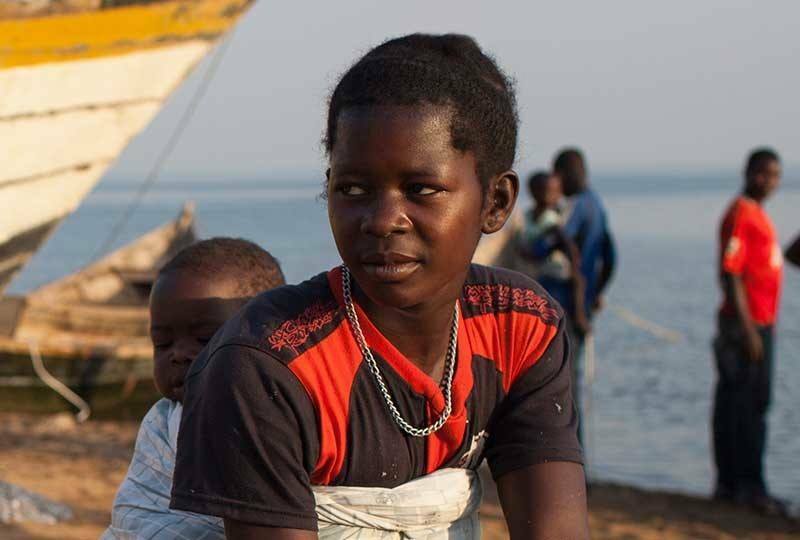 As the alarming effects of climate change manifest in more intense monsoons, erratic weather patterns, severe droughts and powerful hurricanes, human rights leaders are increasingly called upon to act as first responders—particularly to help the most neglected in their midst, including women, LGBT people and disabled people. 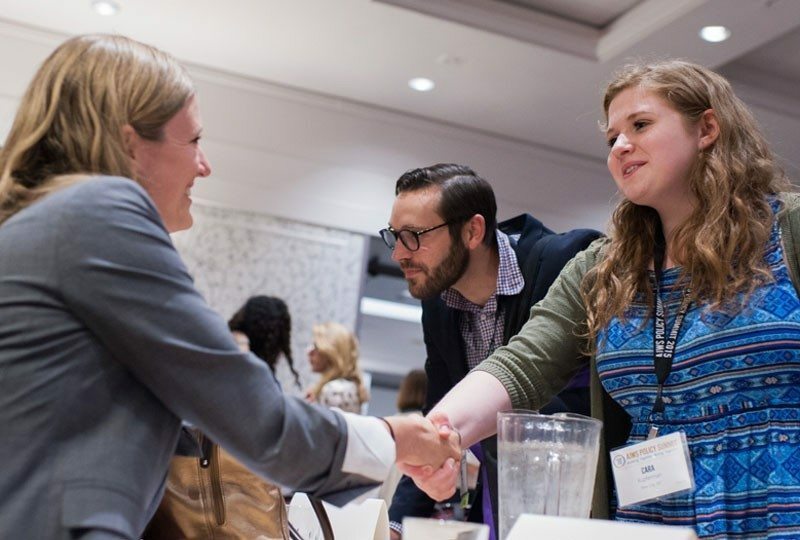 The AJWS workshop offered the training they needed to do this critical work. During the four-day workshop organized by AJWS’s partner Community and Family Services International (CFSI) in Tagaytay, Philippines, the participants learned from experts about effective humanitarian assistance, gained familiarity with their countries’ existing protocols for disasters, and developed safety plans so they are better equipped to serve their communities. 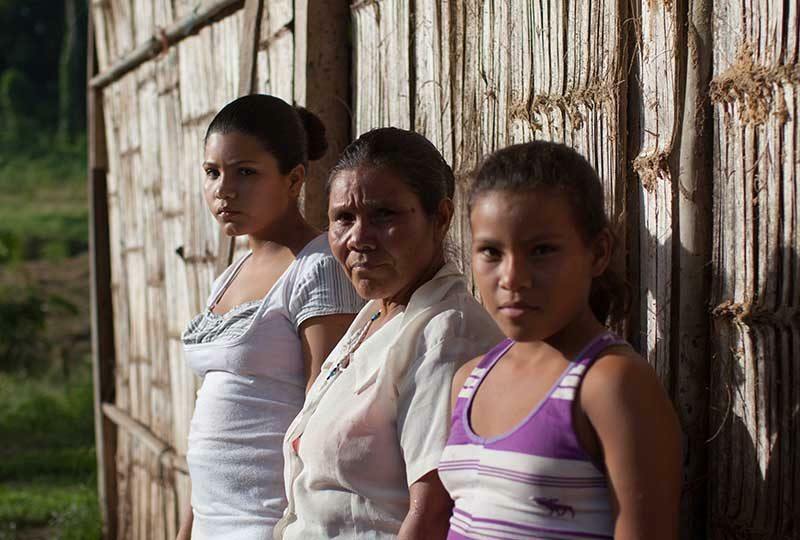 They returned home committed to spreading these resources to their communities and networks. Chhime and Pasang hail from Nepal’s remote and rugged Langtang Valley, home to a tightknit community that traces its roots to Tibet. Less than two years ago, on April 25, 2015, their town was wiped out when a devastating 7.8 magnitude earthquake struck Nepal and a powerful avalanche swept away their family members, homes and belongings. Hundreds perished in the area and those who survived waited for days for assistance to arrive. Although they were encircled by grief, Chhime and Pasang rolled up their sleeves to help fellow residents rebuild the best they knew how. 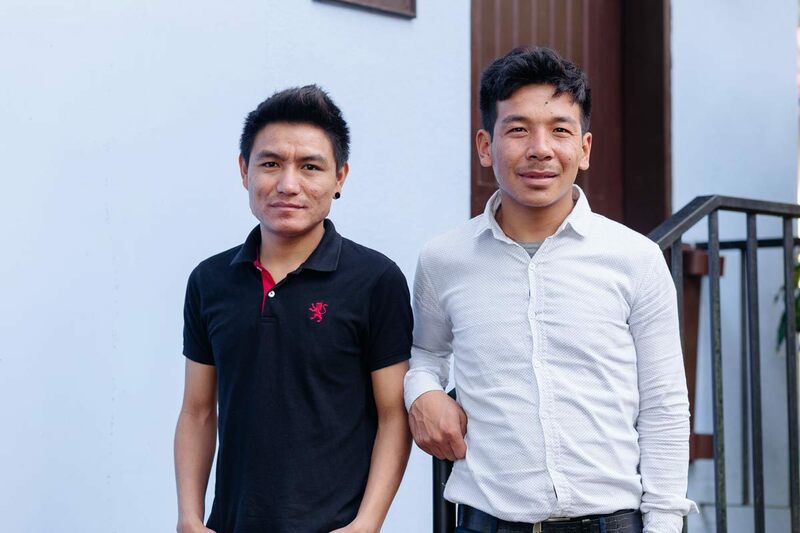 In the aftermath of earthquake, they founded the Himalayan Community Committee (HCC), a small youth-led organization that distributed blankets, helped provide temporary shelter, and constructed several greenhouses to feed hungry families in this far-flung area that takes several days to reach. In December 2015, climate change experts sounded the alarm bells as torrential monsoon rains pounded South India—the heaviest rainfall in a century. Hundreds of people died and thousands were displaced. Farmlands were flooded and livestock drowned. 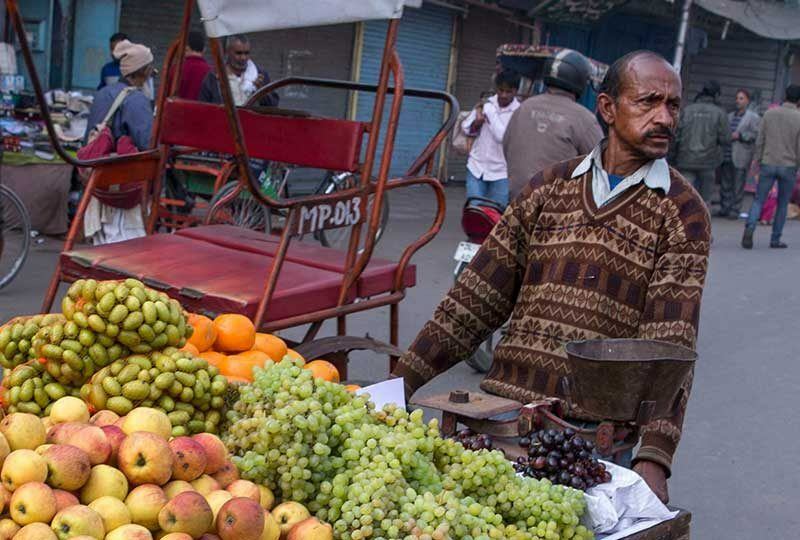 People hadn’t eaten in days and their possessions floated away before their eyes. Due to poor urban planning, aging infrastructure and an inadequate drainage system, the bustling city of Chennai, home to almost 10 million people, struggled to cope with the deluge. Relief efforts were hampered as the city’s main airport and hospitals were submerged. Many of the city’s LGBT people, who have been ostracized from their families, were neglected during relief efforts because they were not counted under India’s disaster response plan, which allocates aid to “families,” narrowly defined as heterosexual couples and their children and relations. Transgender people faced additional hurdles to receiving aid because many lacked identification corresponding to their gender identity. 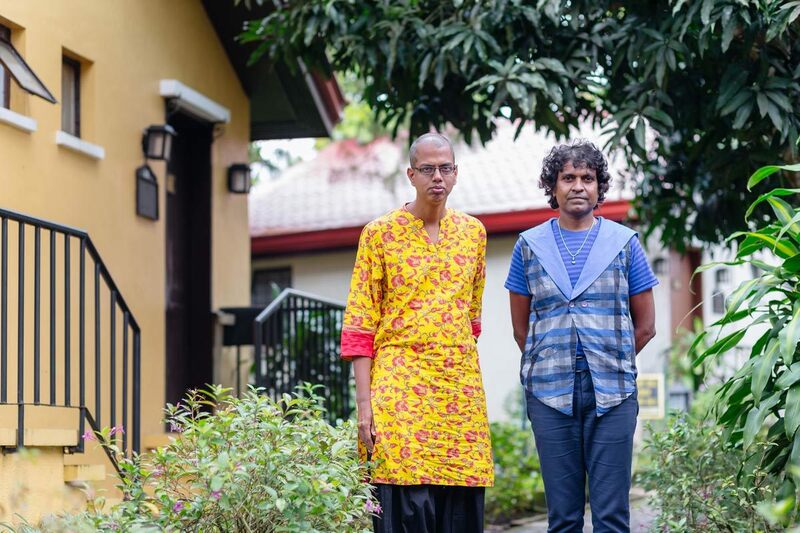 Delfina Sundarraman, Siva Thirupathurdharuman and their colleagues at the South India AIDS Action Programme (SIAAP) were among the first to respond to reach LGBT people affected by the disaster. They made rounds to assess the damage and devastation, pooled resources and distributed aid, and offered emotional support to survivors. 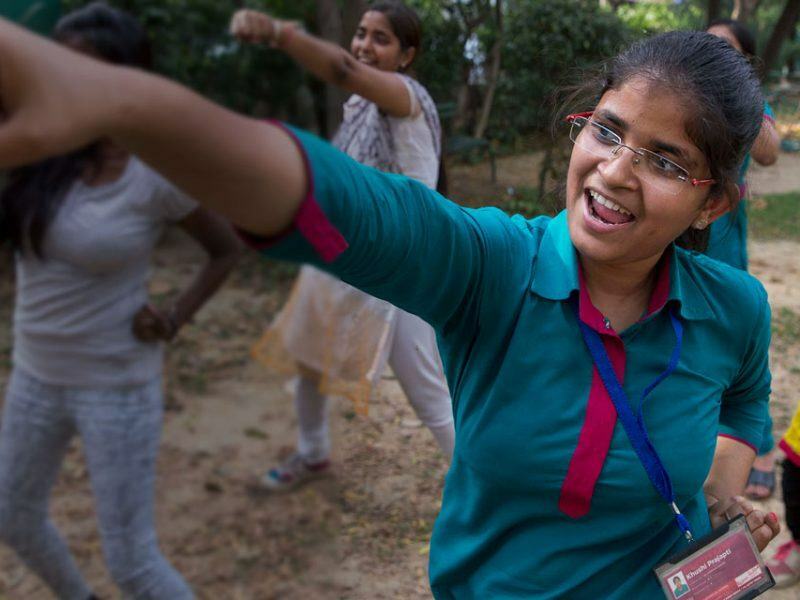 A year later, the AJWS disaster response workshop enabled Delfina and Siva to sharpen their skills so they could become stronger advocates for their community. “For me, to be an activist and to get working on this, this was really important… This knowledge gives us the ability to advocate for better policies to protect the most vulnerable,” said Delfina. Typhoon Haiyan in 2013 was the deadliest typhoon on record to hit the Philippines, claiming over 6,000 lives and leaving millions homeless. Families dug through wreckage of their homes and parents searched desperately for their lost children. Many minorities—including LGBT people, the rural poor and women—didn’t receive the relief aid they needed after the disaster—because of distance, lack of resources or discrimination. To fill this vacuum, many grassroots social change organizations stepped in. 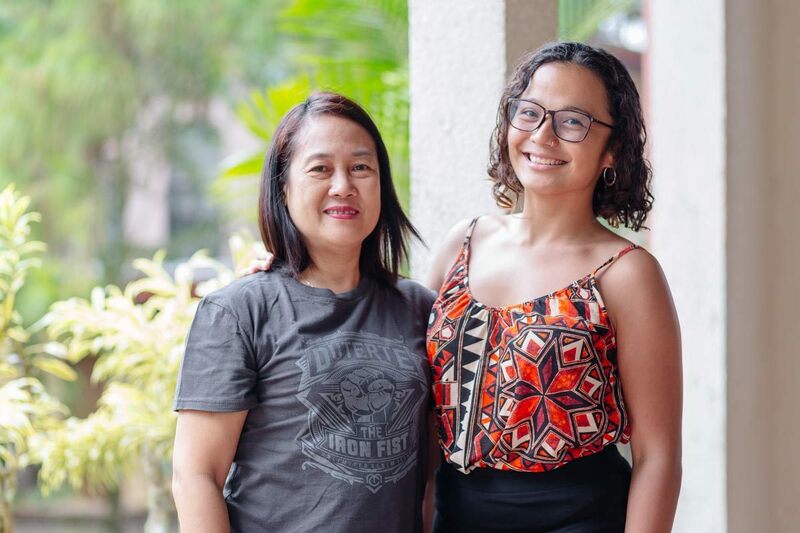 Cynthia Fabriga and Julia Gonzalez and of Rainbow Rights Philippines ensured that LGBT people in northern Cebu province were not neglected. After cross-checking government aid recipient lists to see who had received help and who still struggled alone, the duo raised funds and distributed relief packs of food, sanitary pads and clothing. “There is big gap in understanding. People on the ground don’t know how to respond when a disaster hits, and hopefully organizations like ours can help bridge that gap,” Cynthia added.